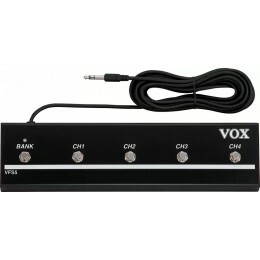 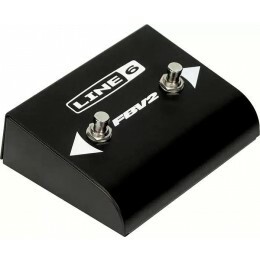 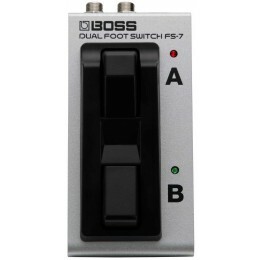 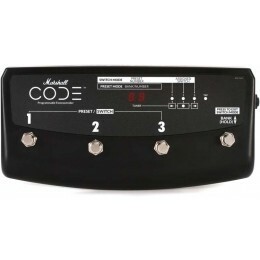 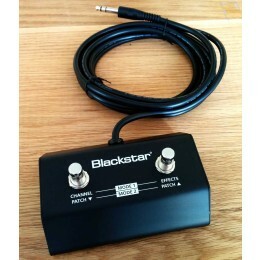 Footswitch for Roland and Boss amps, expandable, 6-buttons. 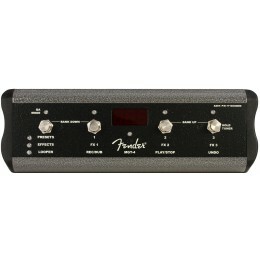 For the ID:Core 20 and 40 Stereo Amps, Change Channels and Effects with your foot. 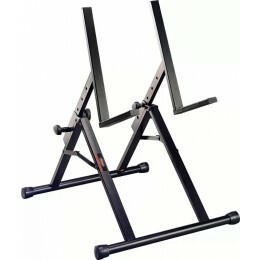 The Stagg GAS5 is an adjustable amp stand. 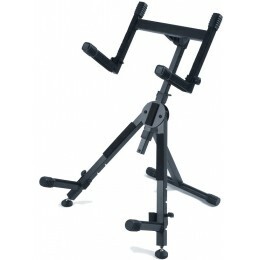 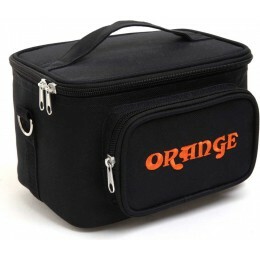 It is height adjustable in 4 steps and has foldable legs with rubber feet. 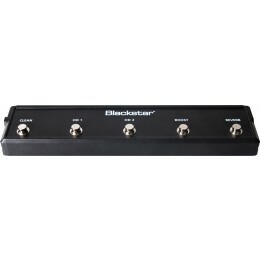 Will support amplifiers up to 40kg in weight. 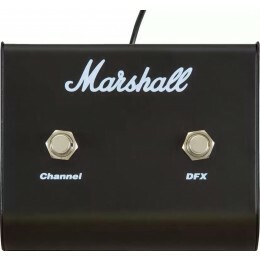 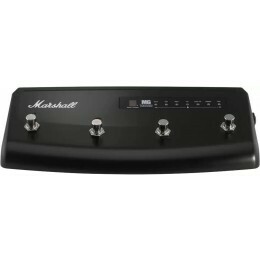 Get the most out of your MG FX amp with the four button Marshall Amps Stompware foot controller PEDL90008. 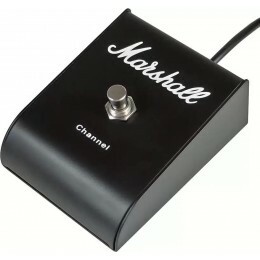 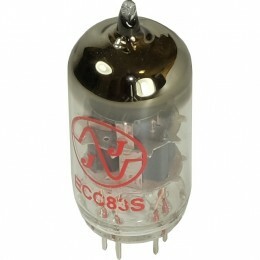 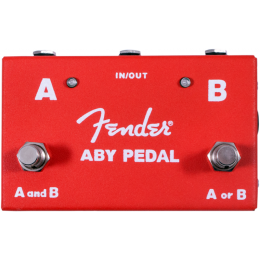 Guitar amplifier accessories include footswitches to flick between channels and effects, covers, replacement valves, and dedicated stands for amps. 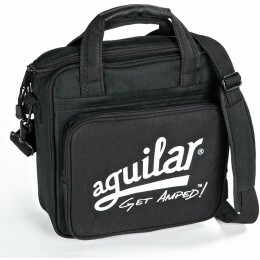 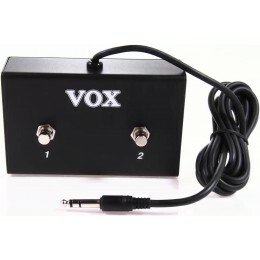 Speaker leads are required to plug guitar amplifiers into separate amp cabinets.